Over 10 years ago, Paul and Kathryn Roden opened the four-star Losehill House Hotel and Spa near the village of Hope in the Peak District. 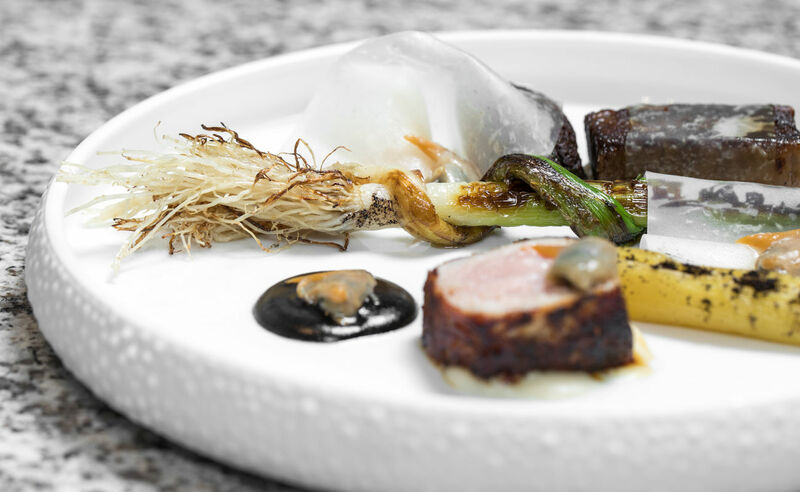 In 2016, they decided they wanted to replicate the success of their modern British menu and bring those relaxing dining experiences from the country to the city. 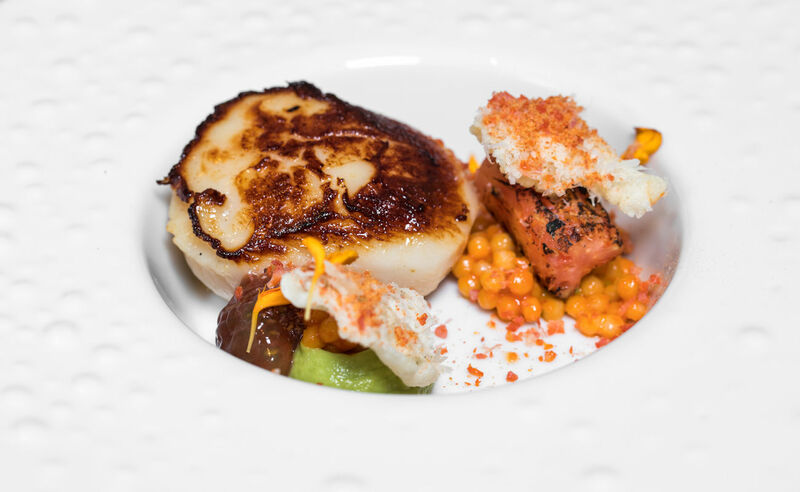 Under the direction of head chef Ben Mounsey, Grafene's menu offers Ben’s interpretation of fine, contemporary British food which comprises of a la carte, a five & seven-courses to taste with all ingredients sourced from local or artisan suppliers. The island bar serves vintage Champagne, local beers and cocktails inspired by Graphene, whilst an open pastry kitchen in the heart of the restaurant offers a visual and entertaining experience. Two intimate private dining areas specialise in wine tasting, either as an accompaniment to the daily changing tasting menu, or as a dedicated activity, tailored to each party. The interior of the venue is complemented by an al-fresco dining area on the thoroughfare between King Street and Chapel Walks Manchester’s best kept secret…. 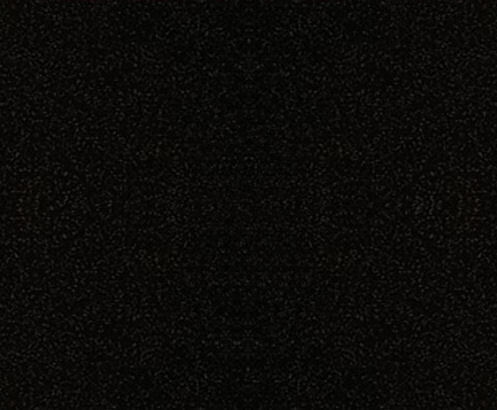 So why call it Grafene? : “We are inspired by the world’s first 2D material, Graphene, first isolated at Manchester University. 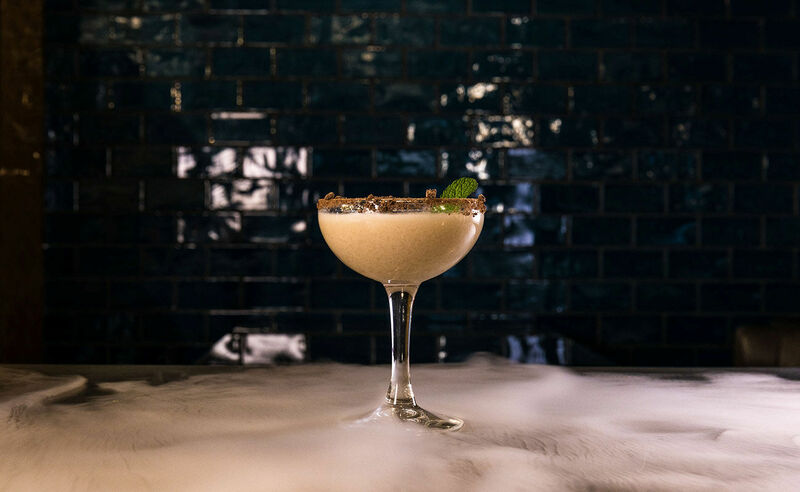 “Grafene is our food and drink interpretation of this exciting new chapter in Manchester’s rich history, and of the excitement and energy there is around its possibilities for science and technology ", said owner Paul Roden. 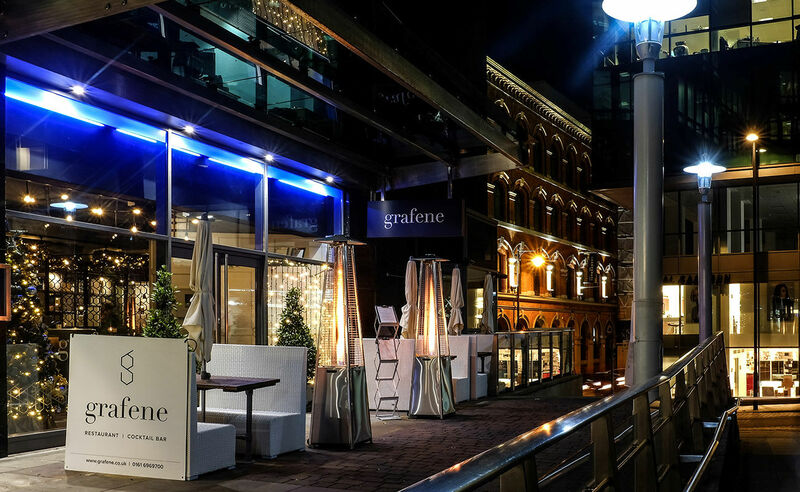 Grafene is a modern take on fine British food and dining, offering quality throughout. 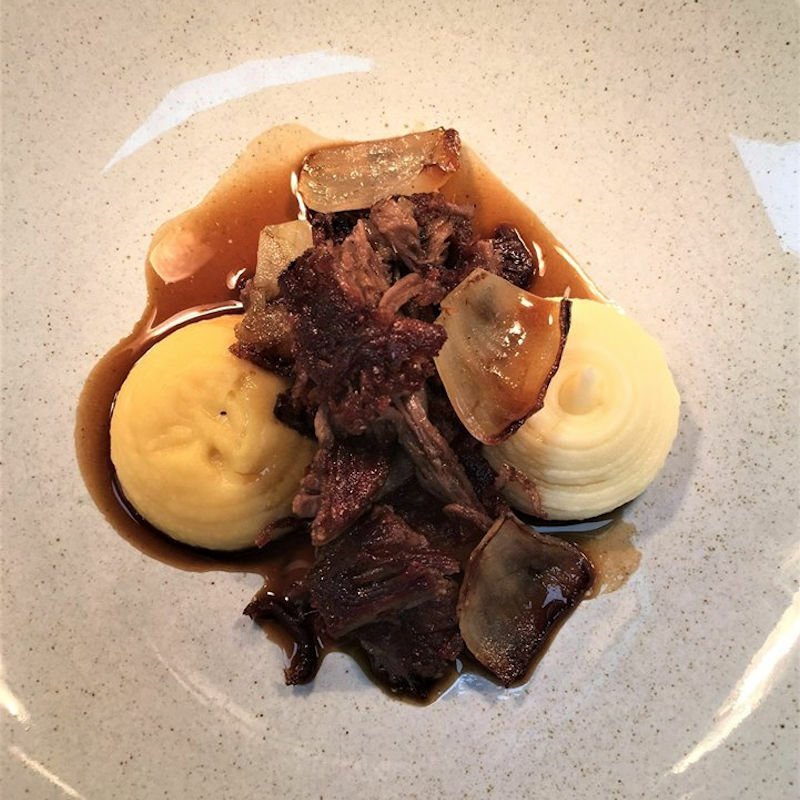 The ever-evolving menu is a refined take on British eating at its flavoursome best, sourced from local and artisan suppliers, inspired by what great British food should be, enjoyed in a relaxed dining setting. 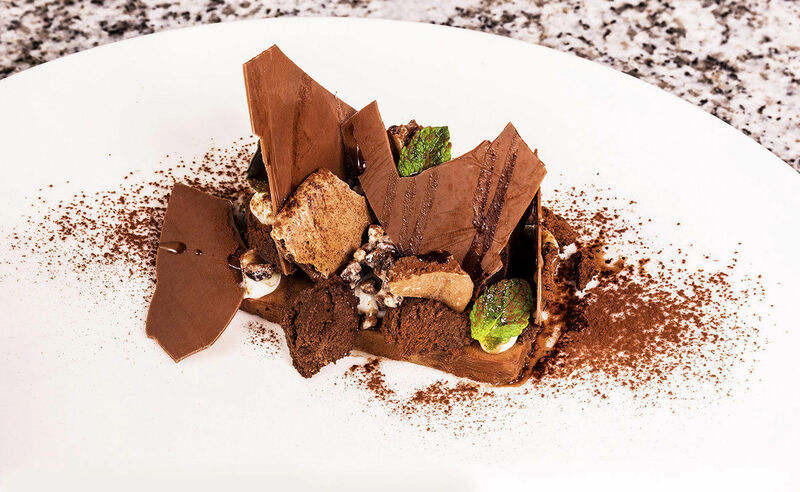 Grafene has a talented kitchen, headed by Ben Mounsey, who serve up quality flavours and unique dishes at every plate, from stunning mains to flawless desserts. 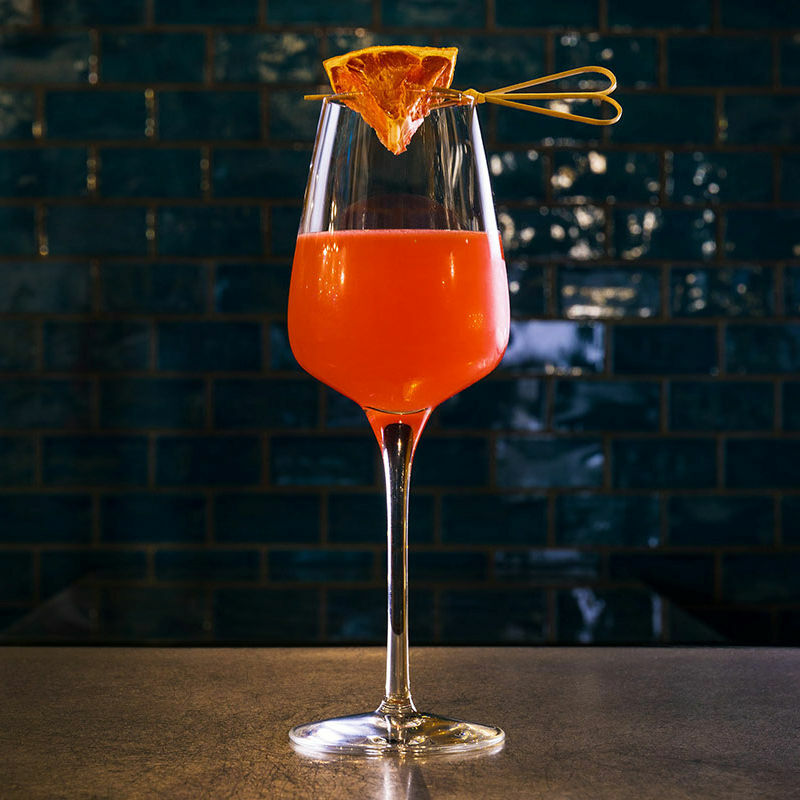 But Grafene is anything but formal and you can call in for a relaxed brunch, freshly baked bar snacks whilst catching up with friends or colleagues, or just stop by to try one of the experimental cocktails at the bar. 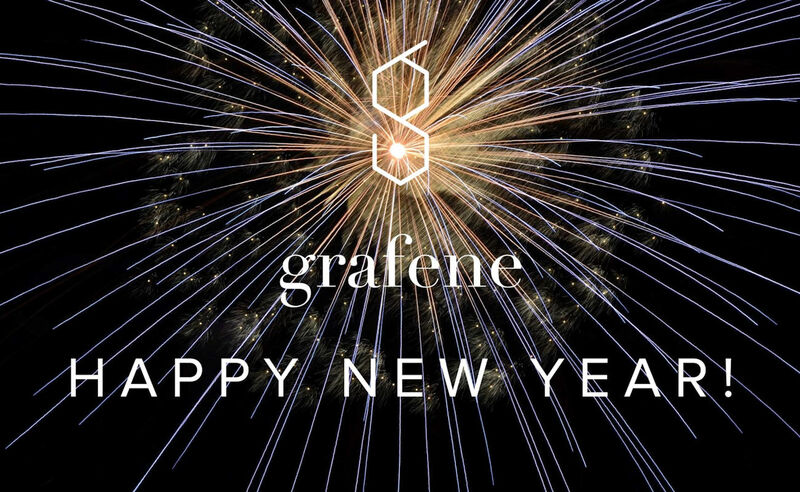 Happy New Year from Grafene! Enjoy 50% off all their food menus when you pre book a table and dine before the 31st January 2019. 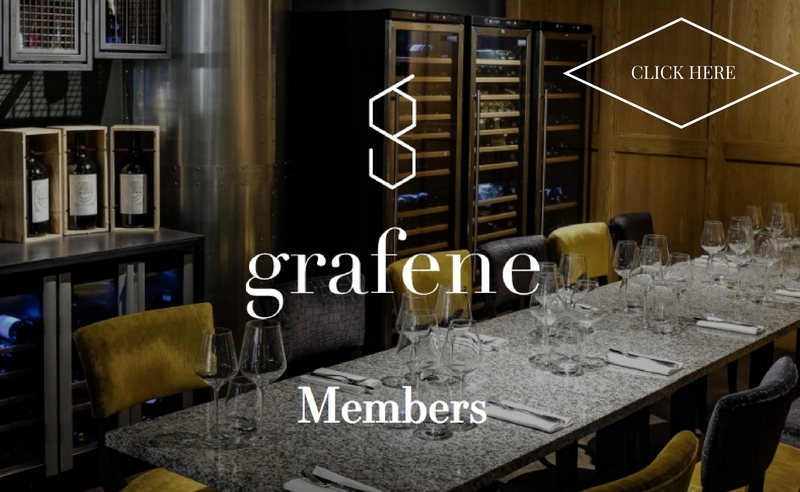 "January Sale as seen on Restaurants Of Manchester"
Bringing together the finest ingredients from across the North West, with the very best UK producers, Grafene’s menu is a celebration of creative, British dining. 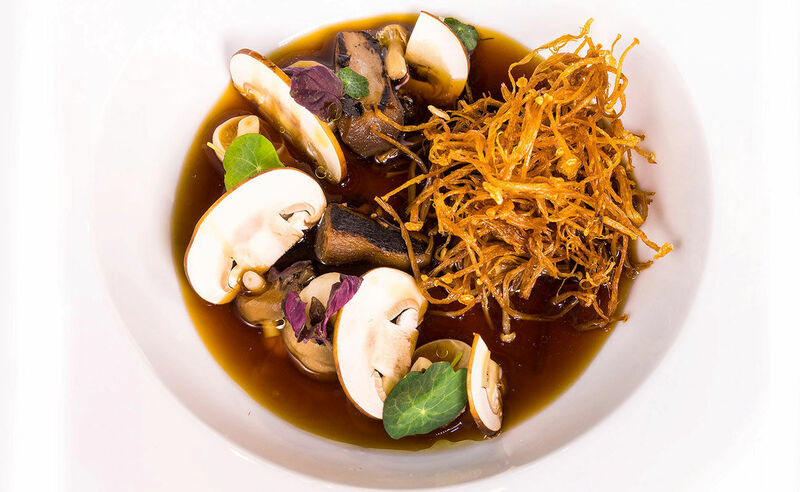 This menu showcases traditional and familiar dishes, with unexpected twists and turns. 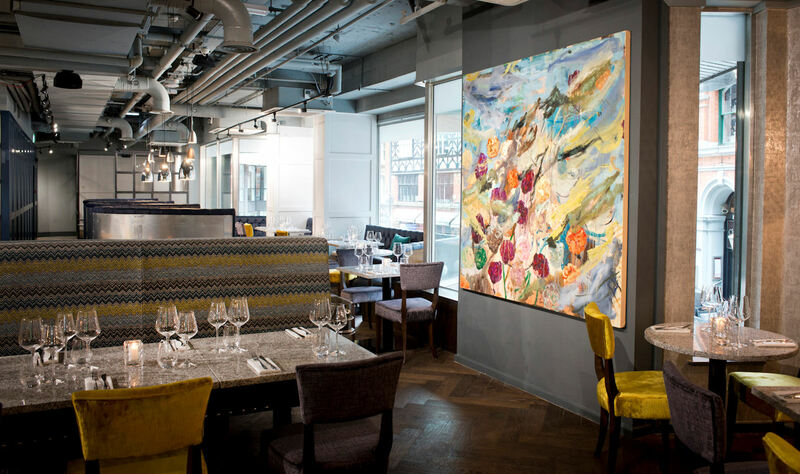 "Evening Menu as seen on Restaurants Of Manchester"
Enjoy a delicious 5 course Tasting Menu for £55pp when dining Sunday - Thursday at Grafene. The menu also has a “wine-flight” option. A fine wine selection has been chosen to compliment the 5-course tasting menu. "5 To Taste Menu as seen on Restaurants Of Manchester"
Experience the best of Grafene with the fantastic Tasting Menu. You can add a matching wine flight to complement your dining experience. "7 To Taste Menu as seen on Restaurants Of Manchester"
You will also receive priority bookings for special events, wine tastings, cocktail classes and tasting evenings.